There is no need to endure a long and arduous drive out of town for the Holy Week. 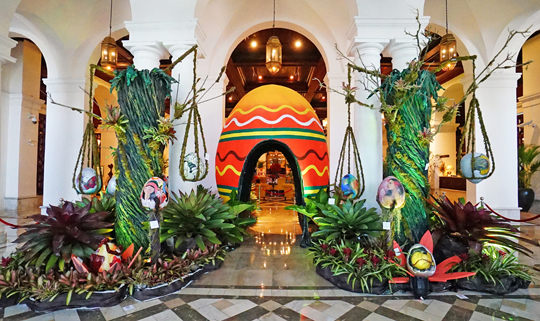 Instead, our Easter Staycation Package lets you luxuriate in one of the hotel’s well-appointed Superior Deluxe Rooms for only PHP 6,999 nett a night, for two adults and two children ages 12 and below. Relish an indulgent breakfast buffet or take a culinary journey at one of the hotel’s specialty restaurants. 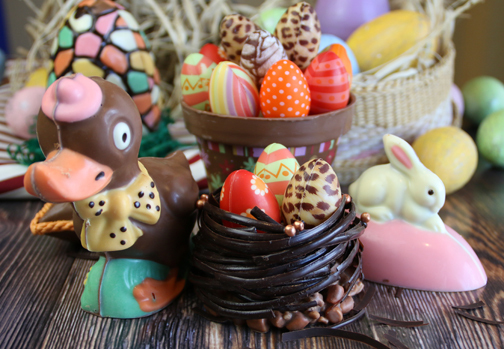 The promo is inclusive of two complimentary tickets to The Greatest Easter Eggs-travaganza, our fabulous, fun-filled Easter fair (details below). SCHEDULE. April 18, Thursday: First shuttle at 6:30 a.m., last shuttle will leave the hotel at 6:00 p.m. April 19, Friday: First shuttle at 6:30 a.m., last shuttle at 11:30 am. Follow The Manila Hotel on Facebook and Instagram @themanilahotel. For reservations, visit the website at www.manila-hotel.com.ph.